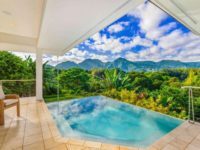 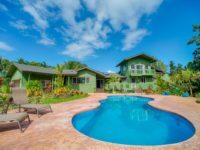 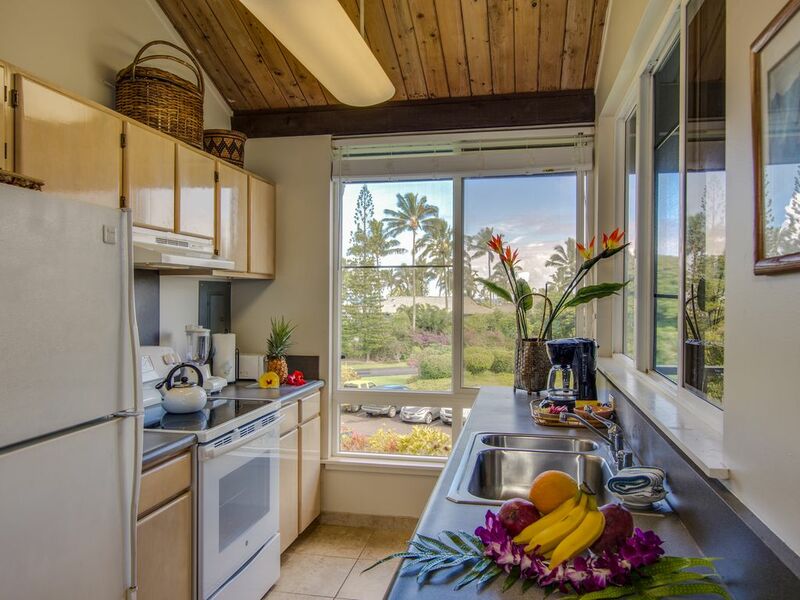 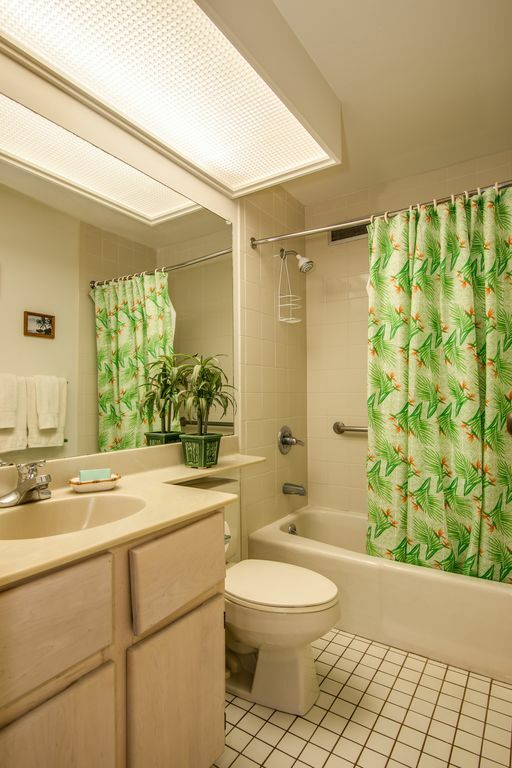 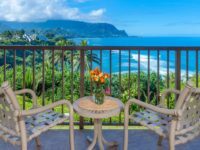 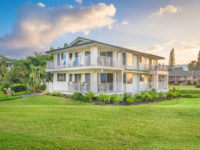 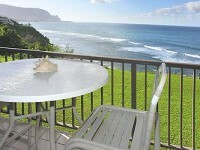 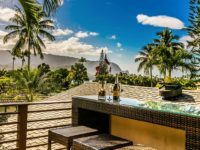 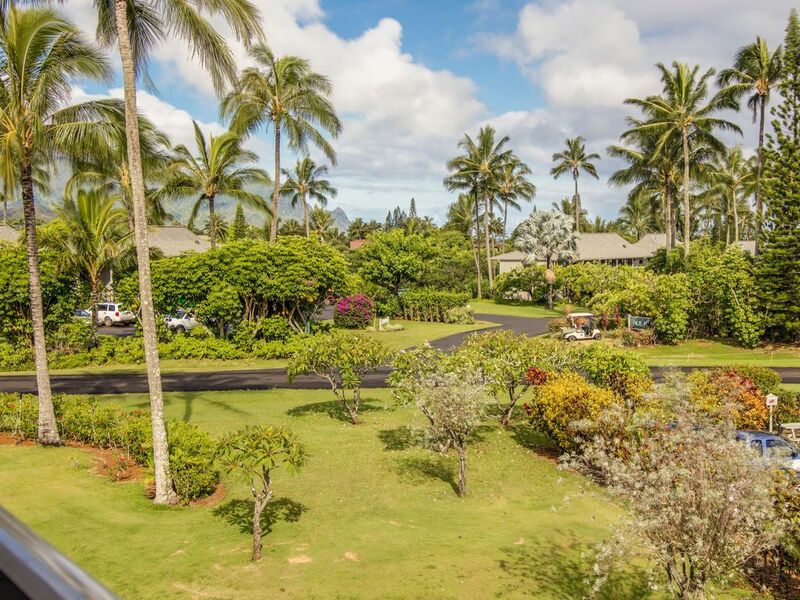 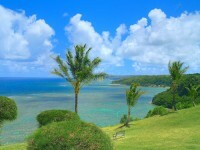 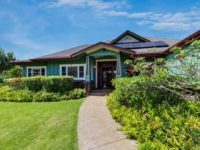 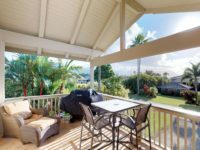 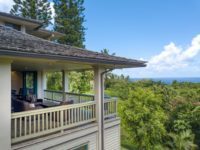 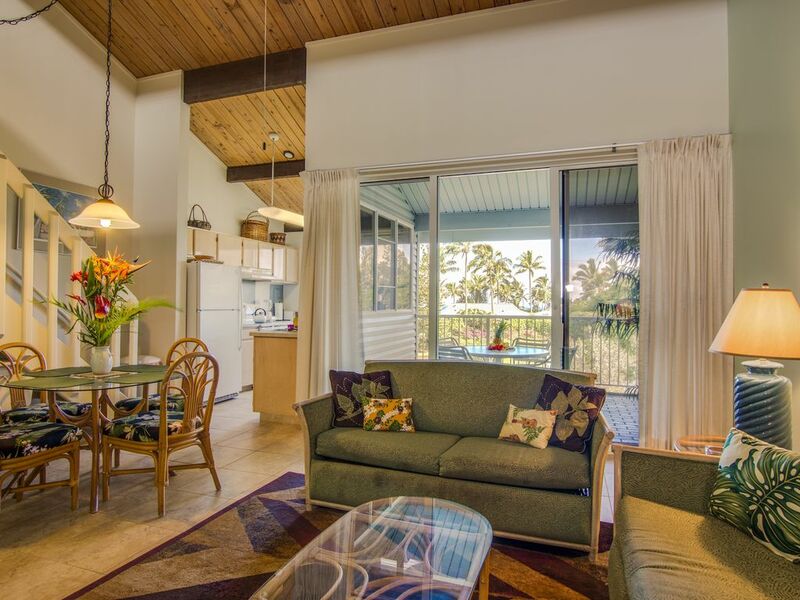 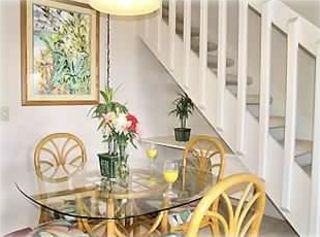 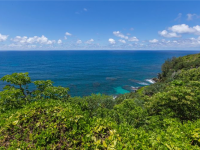 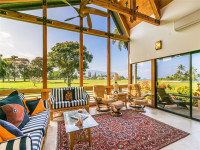 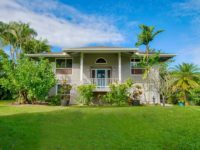 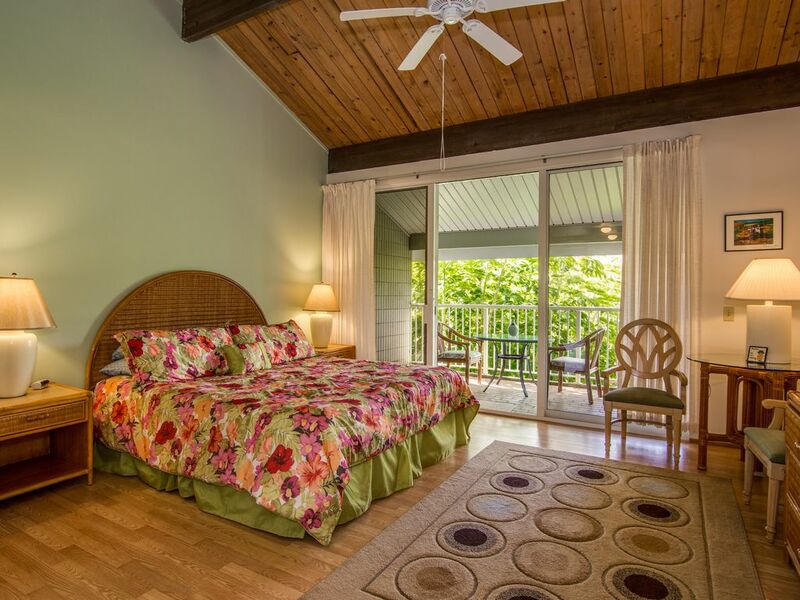 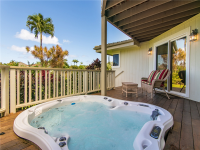 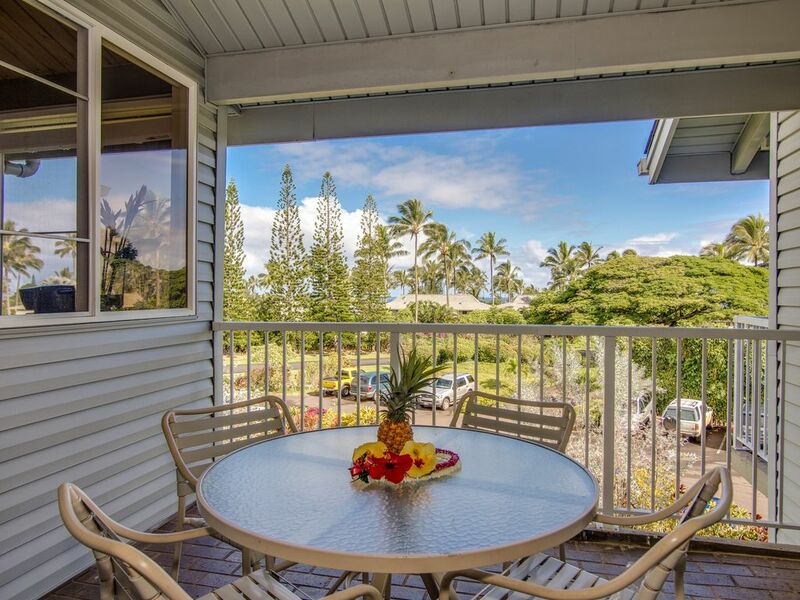 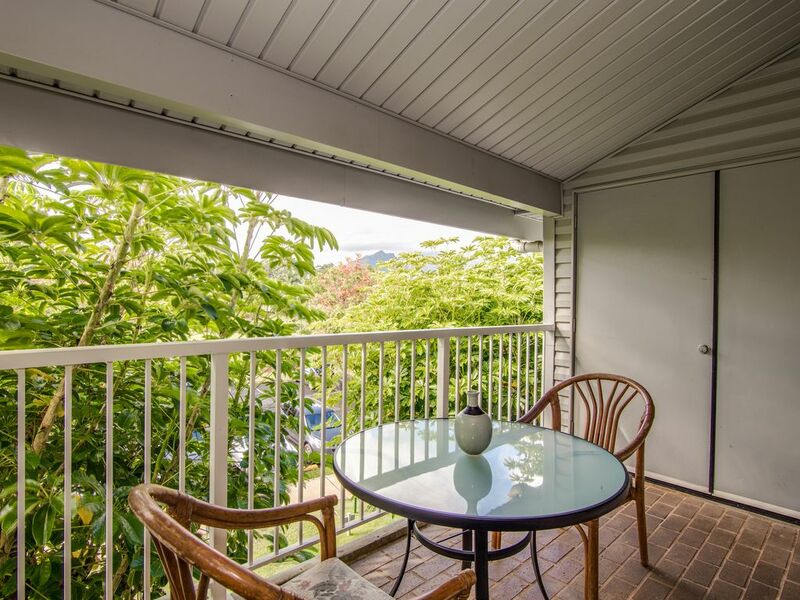 PRINCEVILLE, KAUAI VACATION RENTAL: The Cliffs is located on the north shore of Kauai on a park like setting overlooking the ocean ideal for watching summer sunsets or winter whale watching. 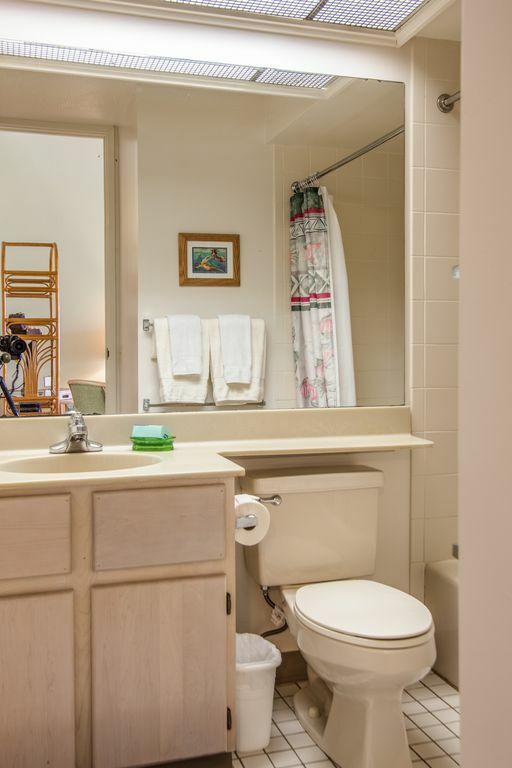 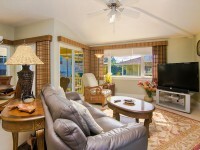 Amenities include swimming pool, spa, tennis courts, gas barbecues and putting green. 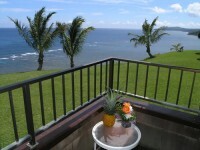 This #3303 villa is on the 3rd floor taking in full advantage of the views. 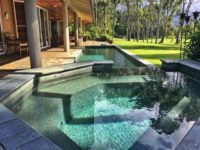 The Princeville resort community is also home to the beautiful Prince Golf Course, named Number One golf course by Golf Digest and is included in their list of America’s 100 Greatest golf courses. 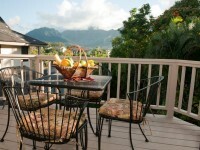 Meals can be eaten in the dining nook or outside on the lanai (our favorite dining space). 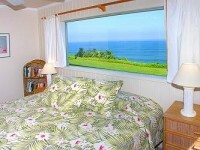 The living room includes comfy chairs and two queen-sized hide-a-beds, along with TV/DVD/Cable, CD and Stereo. 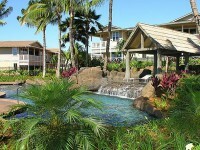 Just the place to relax after a wonderful day in paradise. 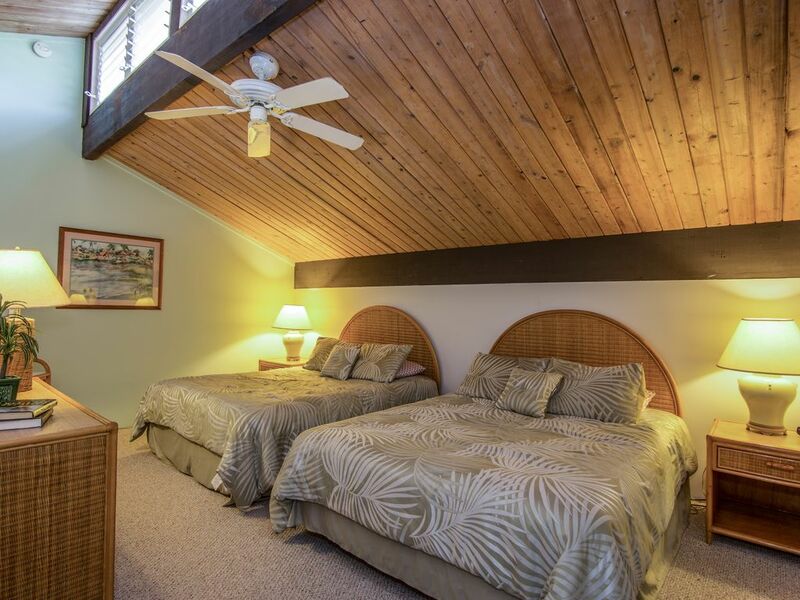 The loft bedroom is equipped with two queen beds, TV/DVD/Cable.The loft also includes desk with phone and WiFi/DSL – perfect for emailing your vacation pictures to jealous friends! 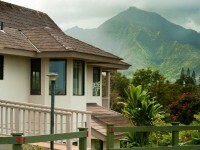 (Bring your WiFi equipped laptop, but leave the work at the office.) 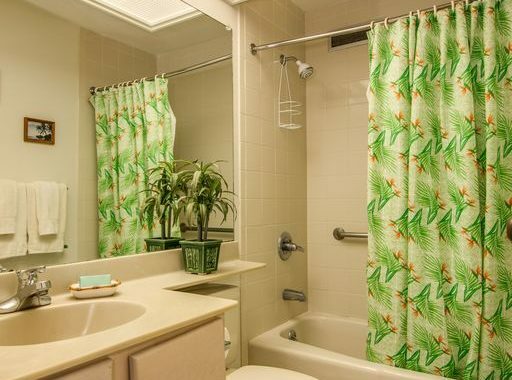 All linens are supplied. 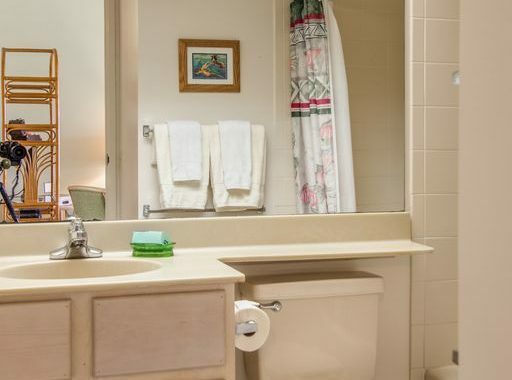 Washer/dryer are in the unit. 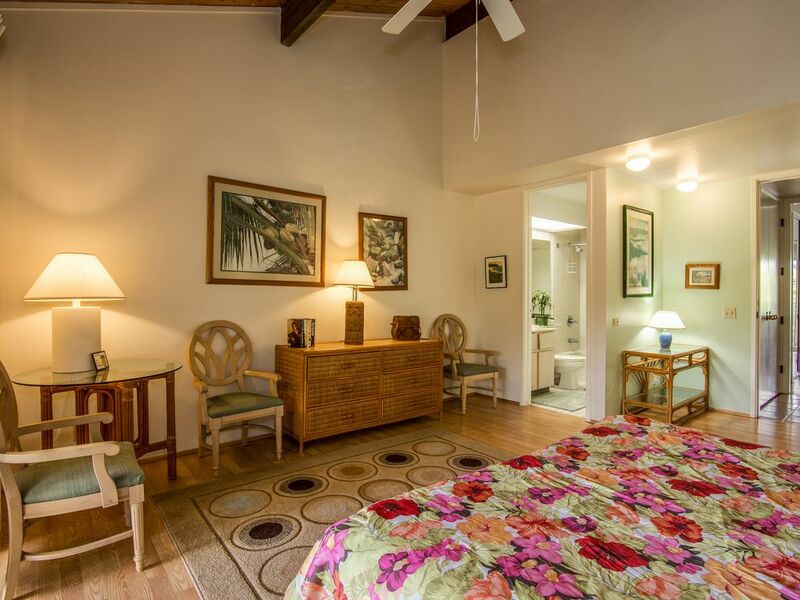 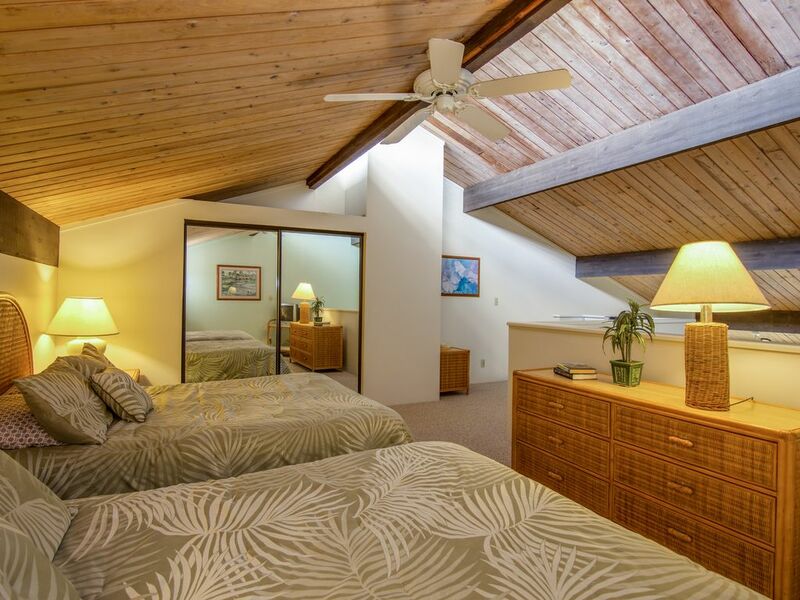 The spacious Master Bedroom features vaulted ceilings, a king size bed, full bath and full closet, and its own private lanai with gorgeous mountain views. 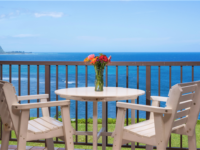 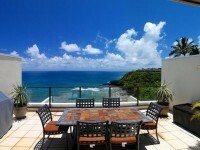 The Cliffs is located on a bluff overlooking miles of gorgeous ocean. 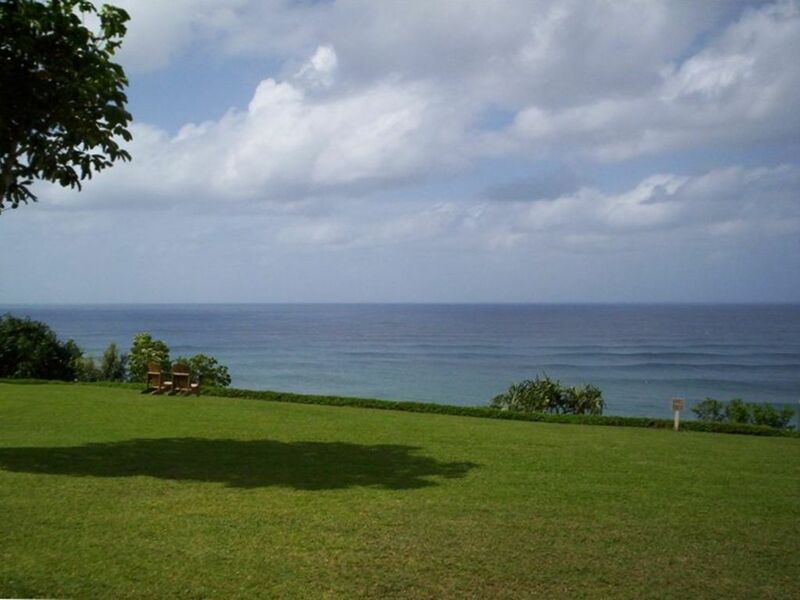 Grab a cup of coffee in the morning walk over to the bluff and enjoy the sunrise! 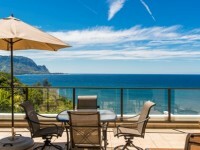 The Cliffs at Princeville is a premier resort destination offering many amenities including pool, spa, tennis, volley ball and shuffle board courts, basket ball hoop, a wonderful playground, putting green, BBQ’s and a huge park like setting overlooking the ocean ideal for winter whale watching and summer sunsets. Check at the Concierge Desk for available activities which include Island Orientation, as well as classes in Scuba Diving, Yoga, Tennis Clinic, Water Color, as well as learning how to make Coconut Postcards. 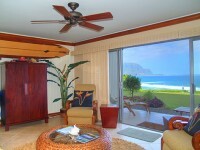 A licensed massage therapist is also available on site.